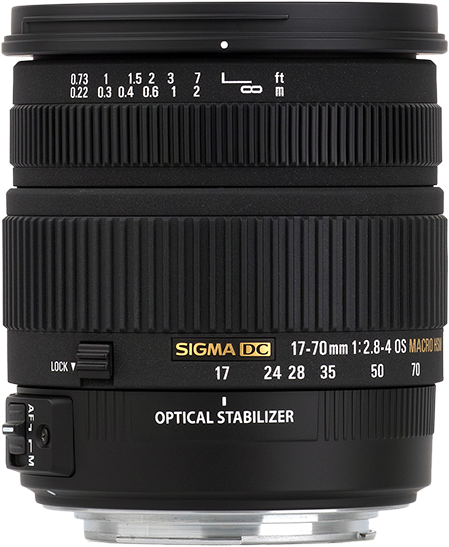 Sigma has just introduced a new and very interesting lens, the Sigma 17-70mm 1:2.8-4 DC Macro OS HSM. When I got my Canon EOS 30D I decided to go for the Sigma 17-70mm 1:2.8-4.5. It is better than the standard kit lens and optically better than the Canon EF-S 17-85mm even if it lacks stabilization. It also features better glass than the old lens, so in theory it should give even more detail. The old 17-70mm isn’t very sharp at the wide end. I’ve felt that my 17-70mm 1:2.8-4.5 is the weakest of my lenses when it comes to low light photography. Adding stabilization would make a huge difference. An alternative would perhaps be to get a second hand Canon EF-S 17-55mm 1:2.8 IS. Really looking forward to reading some tests of the new Sigma. 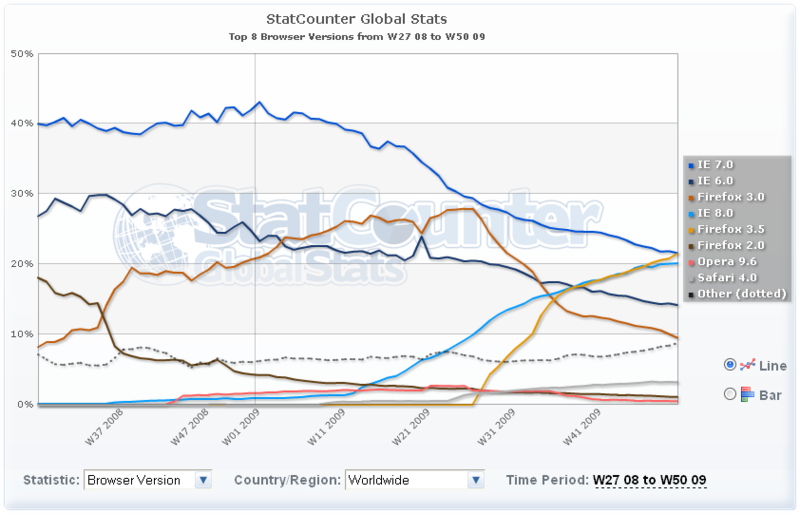 This week, Firefox will most likely become the most used web browser version in the world, according to Statcounter. According to Net Applications though, Firefox 3.5 has a while to go before being king. I wish Google would share their browser data. They did, way back, didn’t they? I’ve been waiting quite a while for a foggy morning to visit S:t Eskils kyrkogård (churchyard) with my camera. 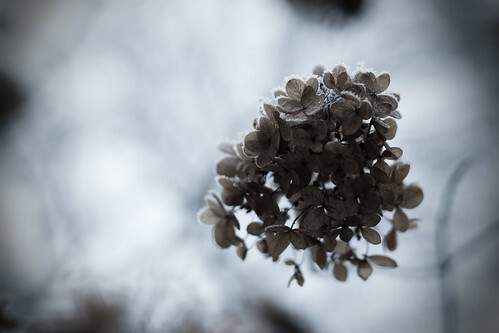 Today wasn’t foggy, but it was frosty, so I gave it a go. When I got there I had trouble seeing stuff and was a bit disappointed, but after a while I got going.